Flush Metal Phenolic bathroom partitions are extremely versatile. Components are available in patterns and colors of high pressure plastic laminate that reveal the dark core material. This is especially suited to high humidity environments. Doors shall be a minimum 3/4″ thick solid phenolic core with high-pressure melamine matte finish surface made as an integral part of the core material. Laminated surfaces are unacceptable. All edges are to be machined smooth. Panels shall be minimum 1/2″ thick solid phenolic core with high-pressure melamine matte finish surface made as an integral part of the core material. Laminated surfaces are unacceptable. All edges are to be machined smooth. The anchoring device shall consist of 3/8″ × 1″ steel bar mechanically fastened to bottom of pilaster and attached to floor by two 3/8″ diameter steel stud bolts, nuts and expansion shields with a minimum penetration of 2″ into concrete. Pilasters shall be a minimum 3/4″ thick solid phenolic core with high-pressure melamine matte finish surface made as an integral part of the core material. Laminated surfaces are unacceptable. All edges are to be machined smooth. All hardware shall be heavy nonferrous chrome plated castings. Fastenings by means of thru-bolts with tamper proof heads. Pilaster shoe shall be 3″ high, of #302, 18-8 polished stainless steel. Includes all necessary hardware and fittings for a complete installation. Brass and stainless steel hardware available at additional cost. Finish shall be matte finish of manufacturer’s standard high-pressure melamine color. 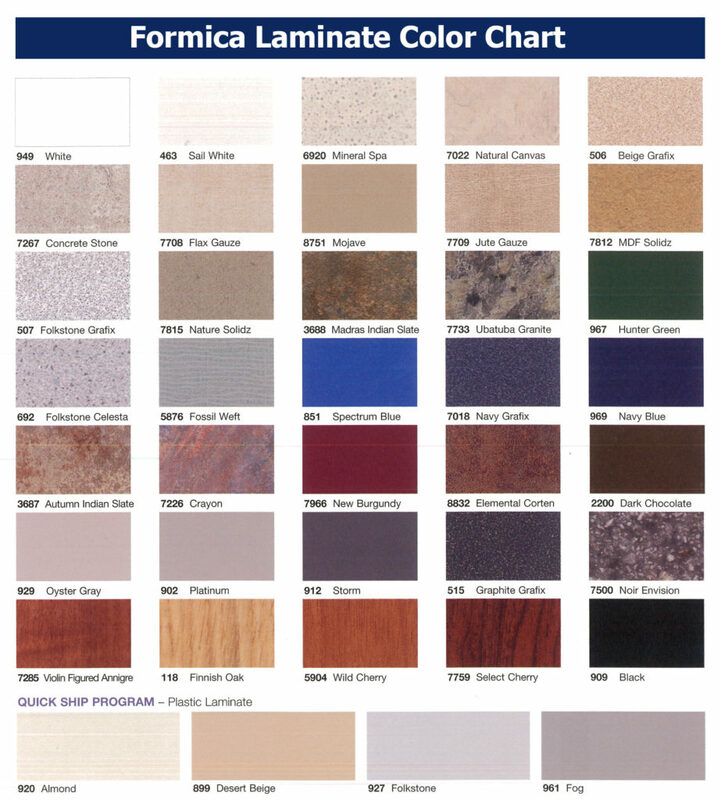 Finish shall be laminated plastic as selected from Flush Metal’s standard plastic colors and patterns.